Find Insurance Companies Near Me! Contact Trueway Insurance! We have Insurance policies starting as low as only $50 per month. Obtain an instant quote at a reasonable price from Trueway Insurance today! Competitive prices for all your insurance needs! Welcome to our website. We hope you find the information you need here but if not please give us a call at (561) 318-5540. Let TrueWay Insurance find the most competitive price for your insurance coverage in the Palm Beach county area, including Lake Worth, West Palm Beach, Greenacres, and Boynton Beach. As an independent insurance agency, TrueWay Insurance takes pride in offering superior customer service. Let us assist you in finding the coverage for your car insurance, home insurance, and business insurance needs. We sell insurance anywhere in the state of Florida including Miami, Broward, Palm Beach and Lucie County. the best place for all types of insurances and awesome prices! 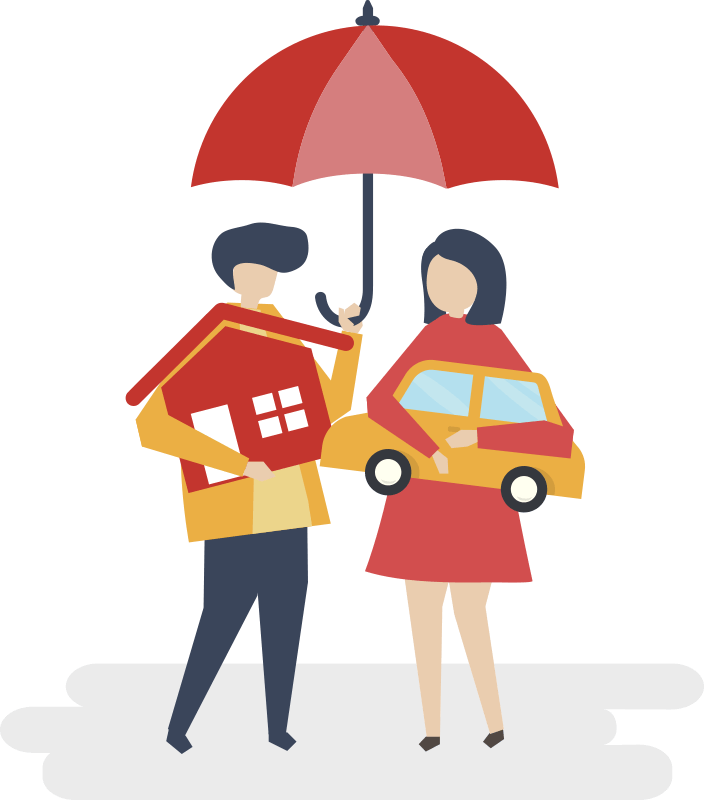 A friend told me that he had gotten a super price and then went and so it was with me, girls who work there are very professional and do everything possible to help the customer until it is fully pleased, do not expect more TRUEWAY INSURANCE IS BETTER OPTION. Fill out the info below to instantly get a comparison quote for car insurance. Competitive prices for all your auto insurance needs! Save up to $100 a month with our great discounts. Broward County, Palm Beach County, Miami Dade County, Martin County, Lucie County, Collier County, Fort Myers, Lake Worth, Palm Springs and everything in between.